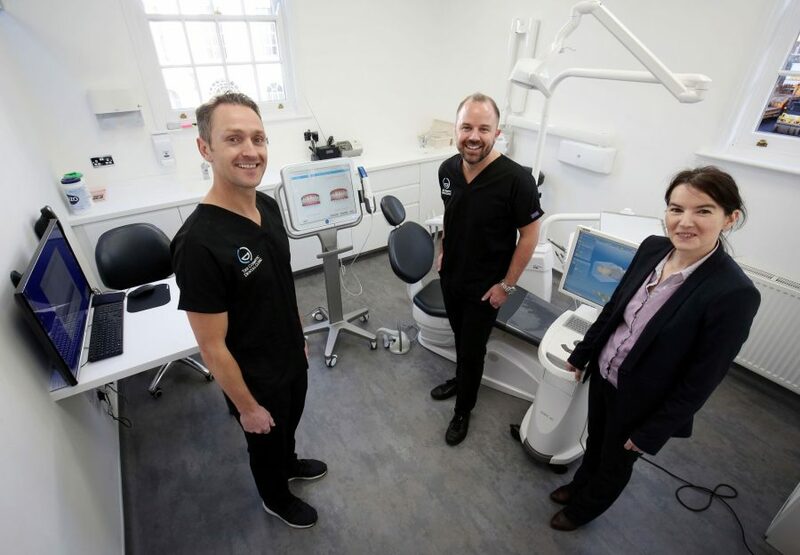 The Cosmetic Dental Clinic, a private dental practice based in Newcastle City Centre, recently celebrated its 10 year anniversary by opening new state of the art premises in Durham City. Clinical Directors, Dr Darren Cannell and Dr Andrew Stafford have already established a reputation as one of Newcastle’s leading providers of cosmetic dental treatment, with a range of services on offer. Having travelled the world to learn new techniques and keep up to date with new technologies, the clinics are always one step ahead of others in terms of new equipment and methods. The move to Durham comes after a successful decade in business, proving there is an increase in demand for cosmetic dentistry. The Durham practice will offer the same treatments as Newcastle, which includes general dentistry, cosmetic dentistry, orthodontics, and implant dentistry. Rebecca Dawson, Associate Solicitor in the Commercial Property team at Mincoffs Solicitors said “We are really pleased to have acted for the Cosmetic Dental Clinic on their expansion in Durham. It is a prospering business and I wish Darren and Andrew all the best”.